Yahoo! Get your Western on at Goodwill! 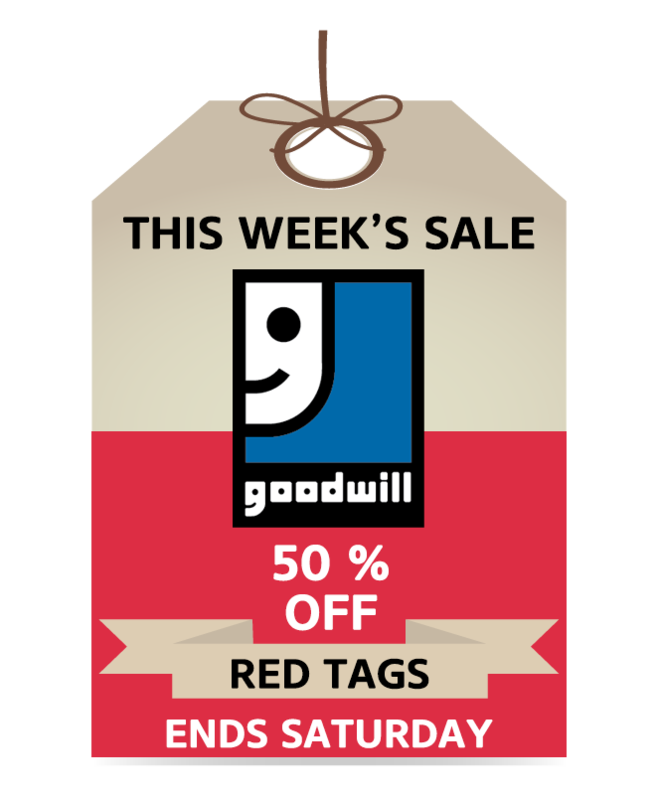 We’re inviting y’all to come on down to a Calgary Goodwill store and get yerself cowboy’ed up! Jeans, boots, hats, westerns shirts, bandanas – yes siree, we’ve got ‘em all. 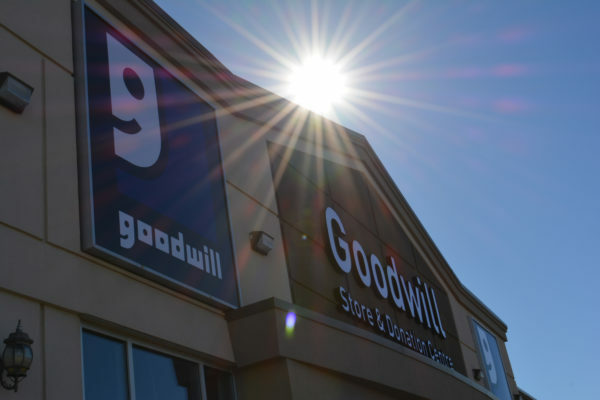 Goodwill is proud to be Albertan and we are thrilled to welcome everyone to one of our four Calgary locations to get them kitted out in the Calgary Stampede essentials. No need to break in a new pair of boots or spend hundreds of dollars on a western shirt. We’ve got them all – already broken in and at great prices! 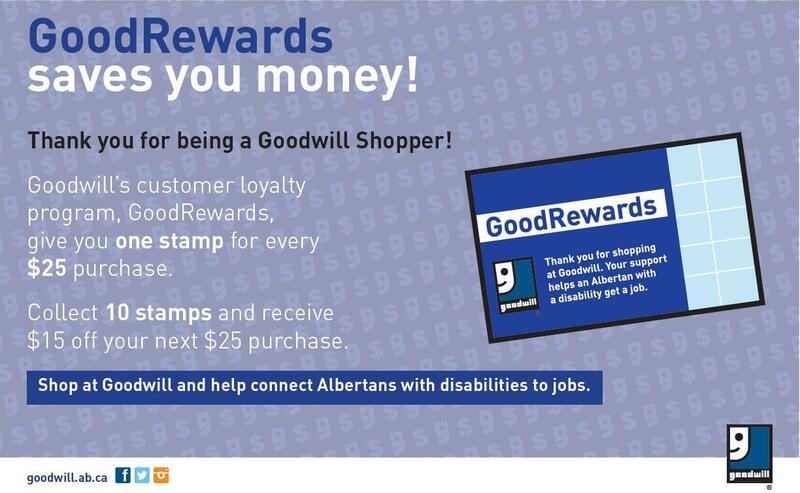 “By shopping at Goodwill for your western wear, you’re supporting a social enterprise that provides training and jobs for Albertans with disabilities,” says Barbara Engelbart, Goodwill Industries of Alberta’s Vice President of Reputation and Relationships. So if you’re just visiting for the celebrations or are a newcomer to the city and want to “dress western” on a budget, then click here to find a store location nearest you. 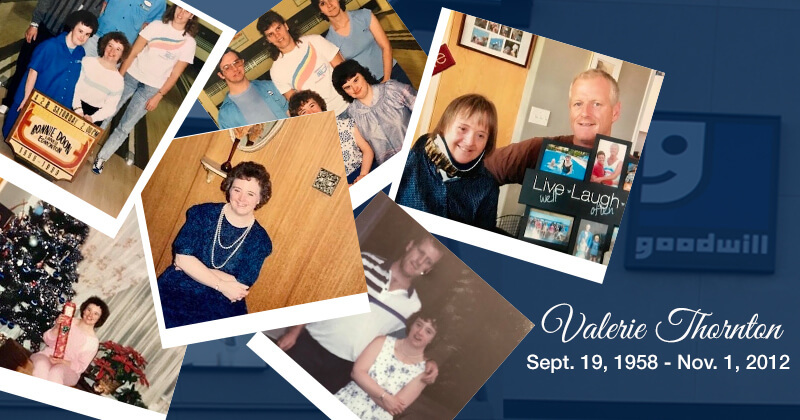 Make a difference in someone’s life. Add a little Goodwill country to your look, this Stampede! What’s the Coolest Thing You’ve Ever Found in a Thrift Store in Edmonton? Spring Cleaning for Your City!